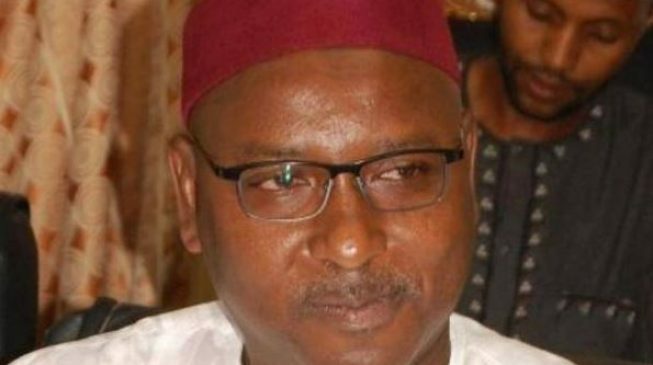 Hafiz Abubakar, deputy governor of Kano state, has resigned. In a letter dated August 5 and addressed to Abdullahi Ganduje, the state governor, he said he was resigning as a result of “irreconcilable differences” between them. Abubakar also said he has made several attempts to reconcile the said differences but to no avail.